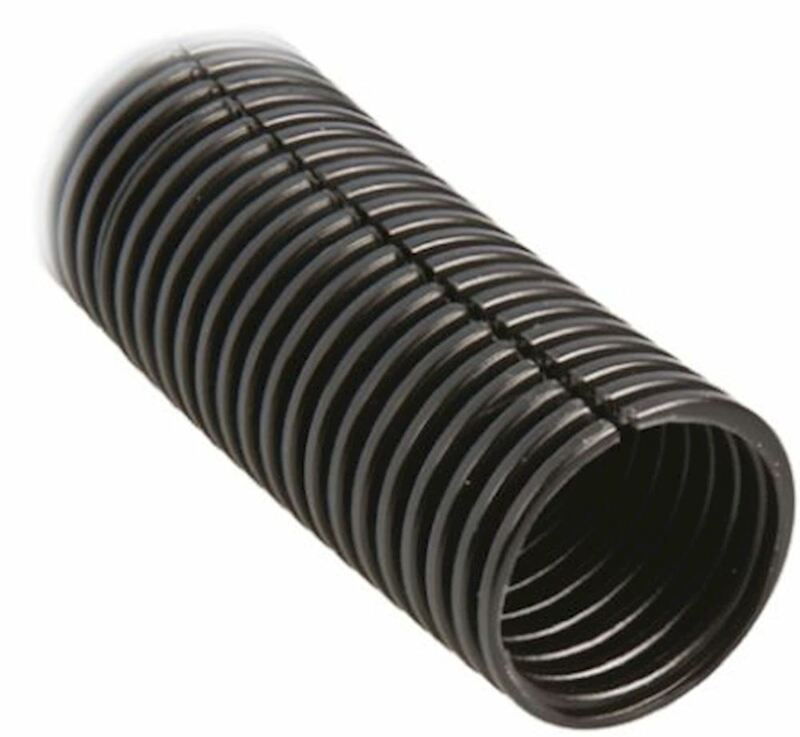 Conduit Black Flexible Size:10mm(ID) Split to allow easy installation & access to the cables. "Flexible standard weight nylon (PA6) conduit is a general-purpose conduit suitable for automotive applications and harness fabrication. It is extremely tough and has a high impact strength and fatigue life". The PA6 is highly resistant to all hydrocarbon based oils and fluids and many types of solvents. Sign up to our newsletter and be the first to know about our latest products and offers. *Item(s) must come to £100 net value and will be dispatched the same day providing stock is available.